Owing to a long-term destination for our business, we are engaged in offering a wide gamut of Salad Bowl. 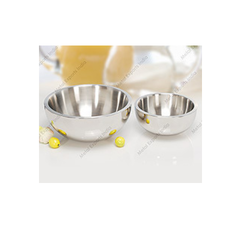 The offered salad bowl is used in get-togethers, celebrations, hotels, parties, restaurants and several food chains for serving different kinds of food items. Envirolines Palm Leaf Bowl are shaped as a perfect round outside, small rims and matched with angled slope to the traditional round flat bottom. Palm Leaf Bowls are beautiful nest to display fruit or corral loose items or just add a pop of style to any green events. We offer our customers a uniquely designed range of bowl in belly shape, known as belly bowl. 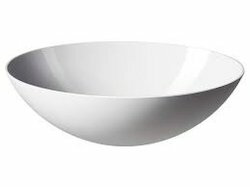 Manufactured using premium quality raw material, the gamut of belly shaped bowl offered by us is ideal for serving salads and fruits. Wedding Disposable Eco Friendly Plates are made from naturally fallen leaves of Palm Tree (Areca) Earth Friendly / Renewable / Sustainable / 100% Natural.